Your class will discover that many of their favorite musicians, athletes, and other stars all went through... 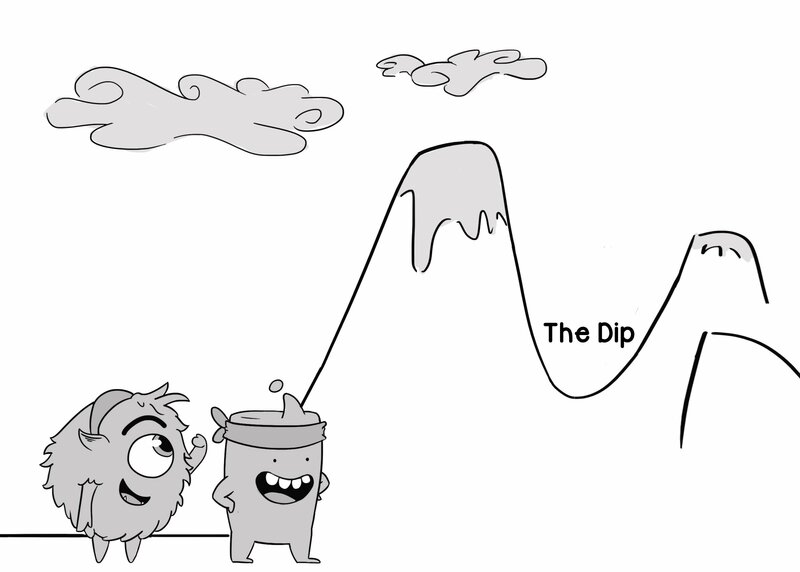 The Dip! Students will read, write, and reflect on how others have achieved success by persevering through challenges.